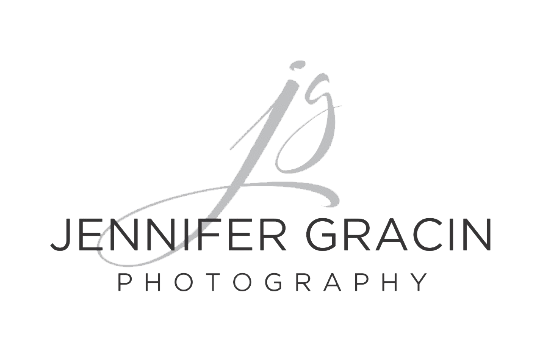 Welcome to Jennifer Gracin Photography! We proudly serve the Wichita Falls, TX area and specialize in high school senior, headshot / branding, and family portraiture. Enjoy a full custom photography service when you choose Jennifer Gracin Photography. We pride ourselves in completing the photography experience by providing every portrait client with fine art prints as well as digital images. Conveniently located in downtown Wichita Falls in the City National Building. Studio and outdoor location sessions are available. Thank you for contacting Jennifer Gracin Photography! We have received your message and will be contacting you shortly. Conveniently located downtown Wichita Falls!